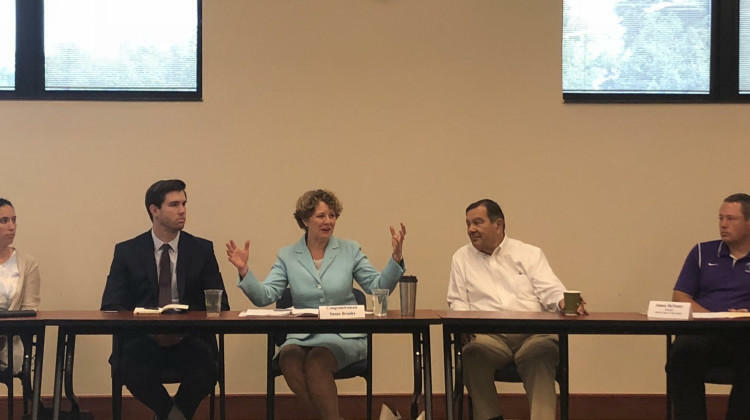 Hoosier community groups and businesses have a message for Indiana’s congressional delegation: find a solution for the Deferred Action for Childhood Arrivals Act or DACA. The program allows minors who came to the country illegally to get an education and receive work permits. It expires March 6, 2018 and the Trump administration has tasked Congress with finding a permanent replacement. There are several pending bills in Congress, including the DREAM act, which would provide a path to citizenship for DACA recipients. 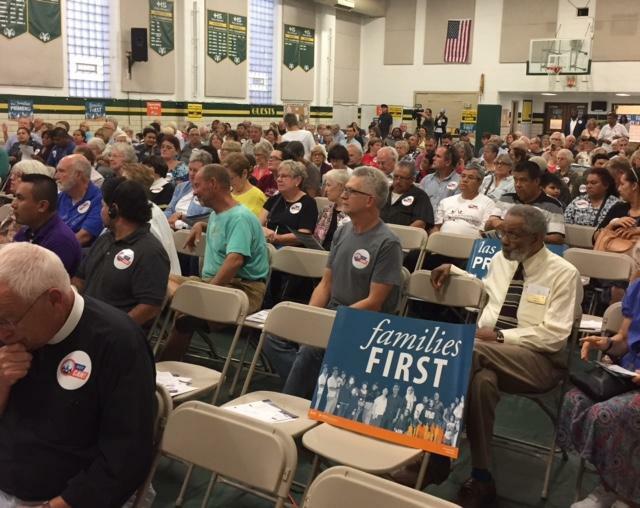 Faith leaders and community activists gathered Wednesday evening to rally against the federal budget soon up for consideration in Congress. 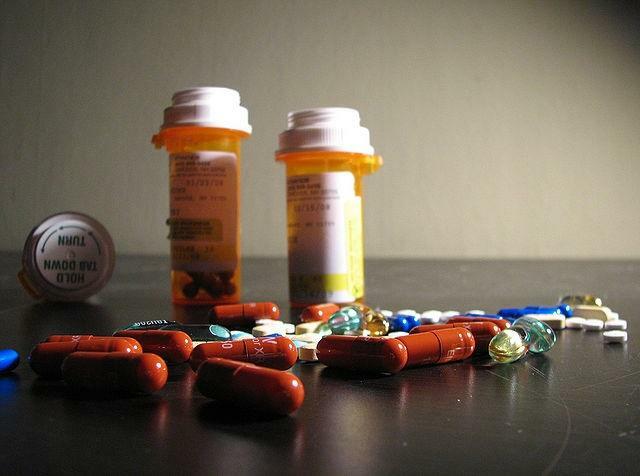 The group is worried about deep cuts to federal health care programs. Members of Congress will return to Washington next week to consider the 2018 budget. And about 250 people who attended an Indianapolis rally urged them to reject plans to slash health care spending over the next decade. The Rev. Derrick Slack is one of the attendees. 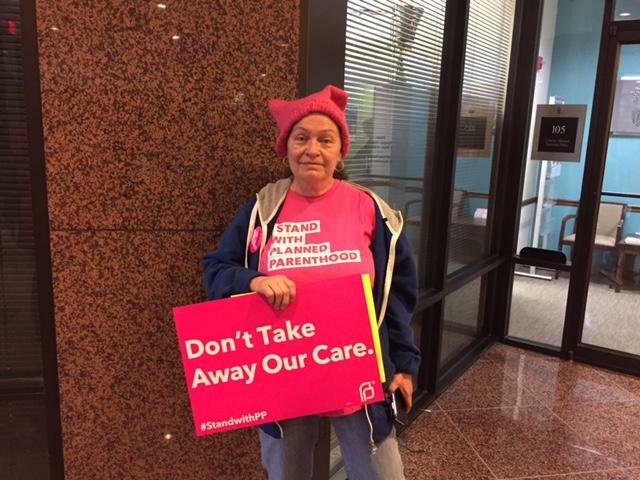 Many supporters of Planned Parenthood rallied Friday in response to the U.S. House of Representatives passing the American Health Care Act (AHCA). 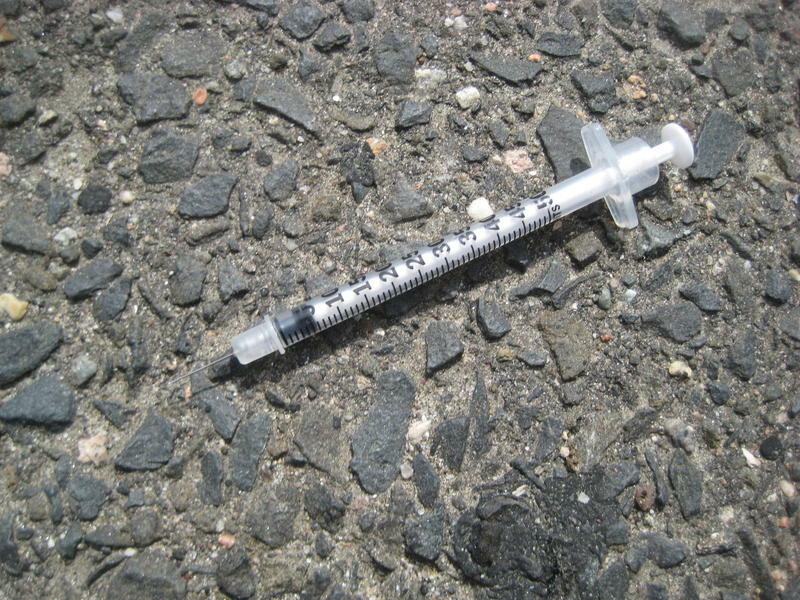 Some Hoosiers say it will decrease general healthcare access for low-income residents. An event outside of U.S. Rep. Susan Brooks office in Carmel was one of many held across the nation. 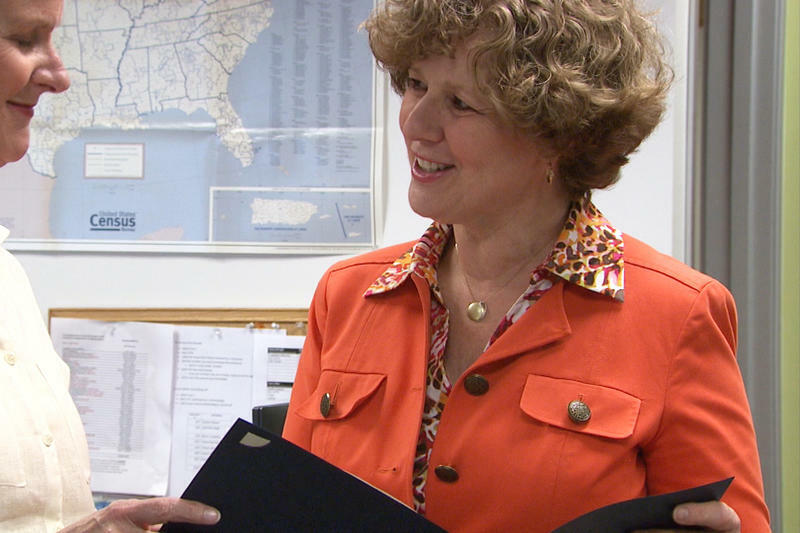 A few dozen supporters crowded the halls outside her office and police were called at the request of a building manager who was worried about a fire hazard. 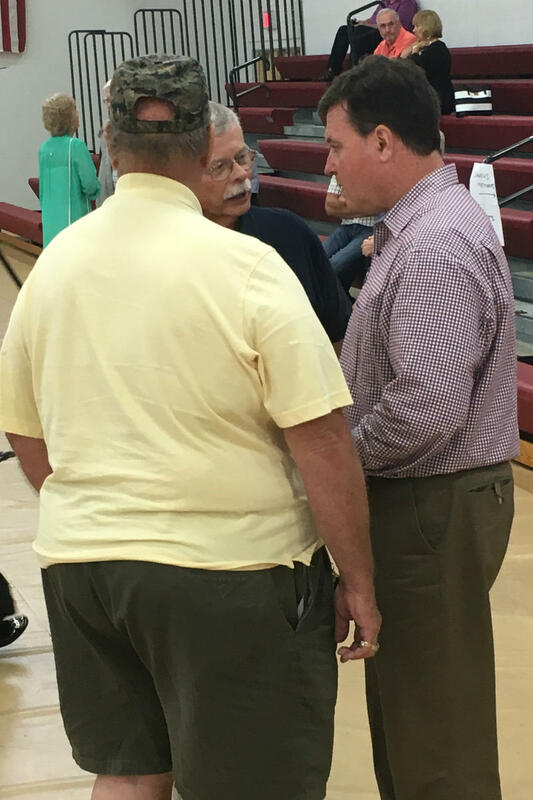 Republican precinct committeemen in Indiana’s 4th and 5th congressional districts voted Saturday to return Todd Rokita and Susan Brooks to their reelection campaigns. U-S Representatives Susan Brooks and Todd Rokita each withdrew from their House races last month to vie for the GOP gubernatorial nomination, vacated when Mike Pence joined the presidential ticket. 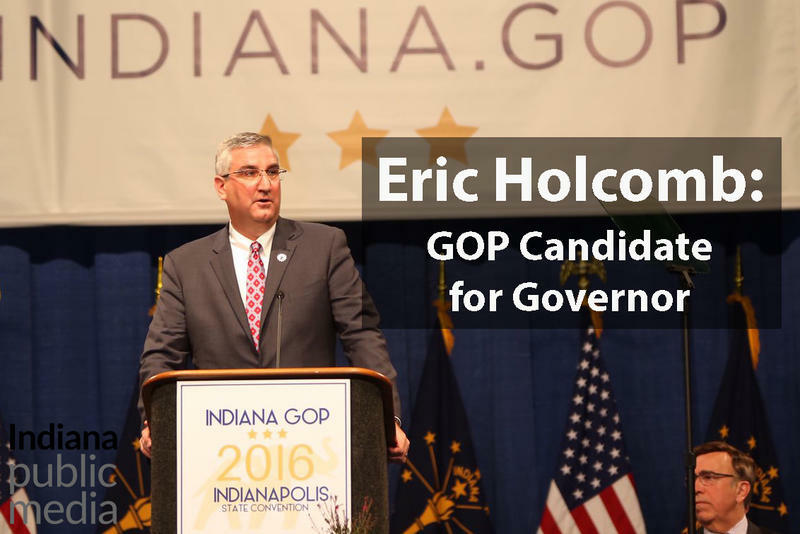 When Lieutenant Governor Eric Holcomb got the nod, Brooks and Rokita immediately announced their intentions to return to their reelection campaigns. U.S. 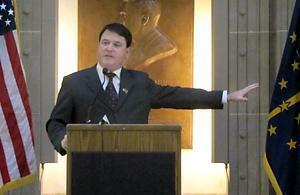 Representatives Todd Rokita and Susan Brooks will seek to officially return to their congressional races Saturday. Precinct committeemen in the 4th and 5th districts will meet to fill ballot vacancies created when Brooks and Rokita sought to replace Mike Pence on the GOP's gubernatorial ballot. Immediately after Eric Holcomb became the nominee for governor, Rokita and Brooks announced their intentions to return to their reelection campaigns.